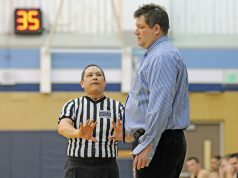 Over the years, I’ve spoken to many officials approaching the end of their careers. They speak of being less keyed-up before games, grumpier during them and in considerably more pain after. These signs and others suggest to them the end is near. One of the last things to go, however, is their passion — that little furnace burning bright within that keeps us trying one more time to both contribute and enjoy the experience. 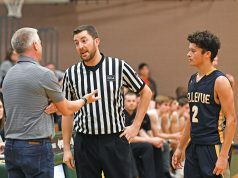 Basketball officials need to commit to self-evaluation in order to make sure there’s more than just passion left in the tank. Passion’s a fickle thing, however. For some, it’s all they need to rise to the occasion of another season or another assignment to that marquee game everyone covets. Regardless of the outcome, their positive, sunny optimism carries the day. For others, passion makes them their own worst second-guesser; they’re never good enough for themselves and can never savor the trophy fish they caught because they rue the one that got away. 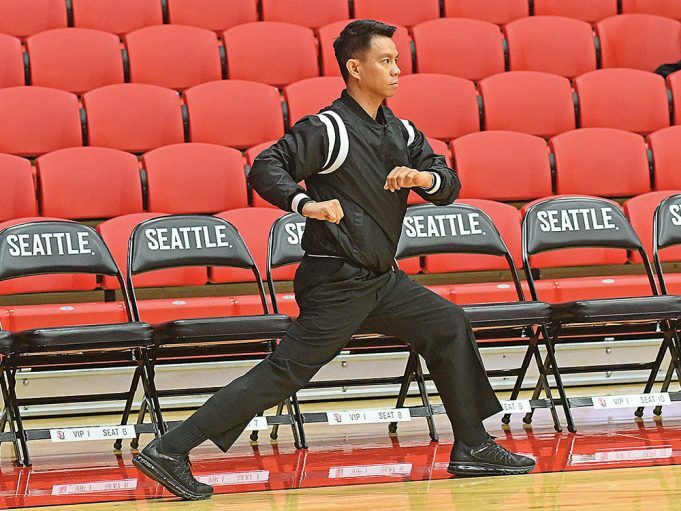 The rest of us are somewhere in the middle; refereeing is a spiral staircase of involvement and commitment, and the offseason comes just soon enough to rekindle the fire. The downtime is long enough to pause on the landing and contemplate what it will take to reach the next level, as the flights grow steeper. Take advantage of it. How can you make the best use of your offseason? I knew a successful official in Canada who kept a notebook, documenting every game he worked. It contained basic details like who played, who he worked with, the score and some game statistics. Most importantly, he also wrote at length about any significant events in his effort to work the game; it was part of his postgame routine to capture these events while they were still fresh in his mind. In this format, the details of any individual game were little more than historical anecdotes. As a litany of the 50-odd games he worked throughout the year, they painted a portrait. He found common threads emerged as opportunities for improvement: If he read about too much dissent, he reconsidered his game management approach. If he made a controversial call and caused a riot, he thought about his process for recognizing certain keys in deciding a foul. There were three important tenets at work here that you can apply to your basketball career: First, he gave himself some time after the season ended to start missing the sport; we’re often more open-minded once the battle fatigue wears off. Second, he captured his work in terms of cause-and-effect — how the participants responded to him; it didn’t matter how good he thought he was, it was the pattern of results that did … that’s hard for some of us to accept. Finally, he gave himself enough time to do something about anything he discovered. That can be important, for example, if even vertical stripes make you look fat and a weight-loss program is in order. He took his lessons and set about making the following season better; most of the time, it was.